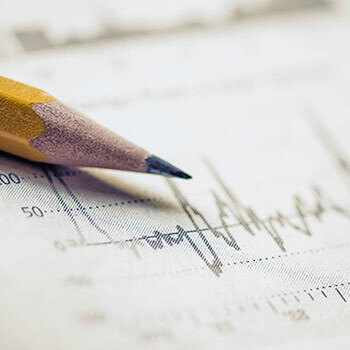 Laurier's Bachelor of Arts (BA) in Financial Mathematics program is structured to teach you mathematics and its financial applications with a focus on how mathematics is connected with social science and business. Our program's modern approach involves simultaneously analyzing financial risks, evaluating prices of complex securities, valuing investments and combined assets, and liability management. You have the option to concentrate in specific areas of mathematics and applied mathematics, or take a wide range of courses. Our program will give you experience solving real-world problems in financial mathematics and risk management in our math labs, where you will use mathematical and statistical software. In fourth year, you can choose to pursue a project of special interest under the supervision of a faculty member. Advanced Functions, and Calculus & Vectors at 75%.